An addition to accommodate a growing community arts program. 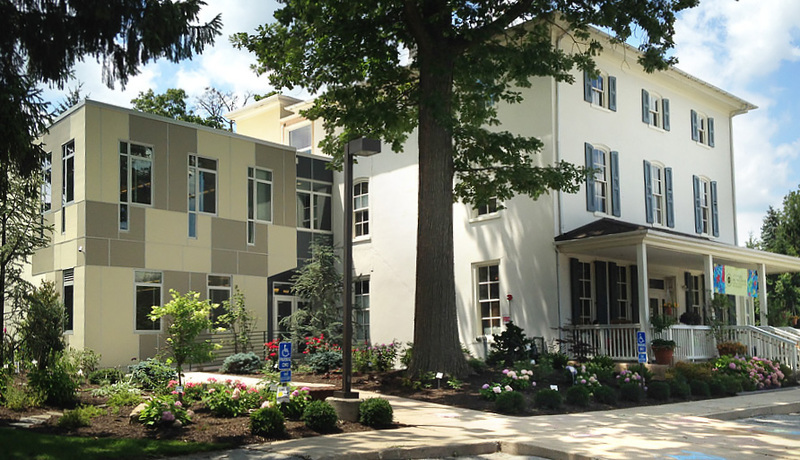 When the Main Line Art Center planned a new two-story addition to house teaching studios and offices, Becker & Frondorf coordinated and managed all aspects of the construction project, ensuring the small non-profit institution could continue focusing on its mission of bringing visual arts education to the community. Becker & Frondorf also oversaw all submissions to the state of Pennsylvania’s RACP funding program. The expansion made room for new jewelry and painting studios, adding natural light to the ceramics studio and a new front entrance for the galleries.